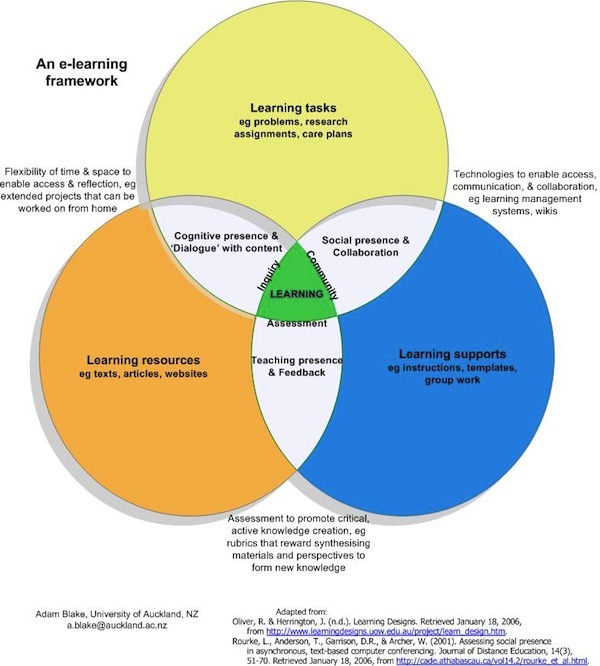 Posted byAndreas Karsten	 November 30, 2011 November 25, 2014 7 Comments on What’s happening in e-learning? 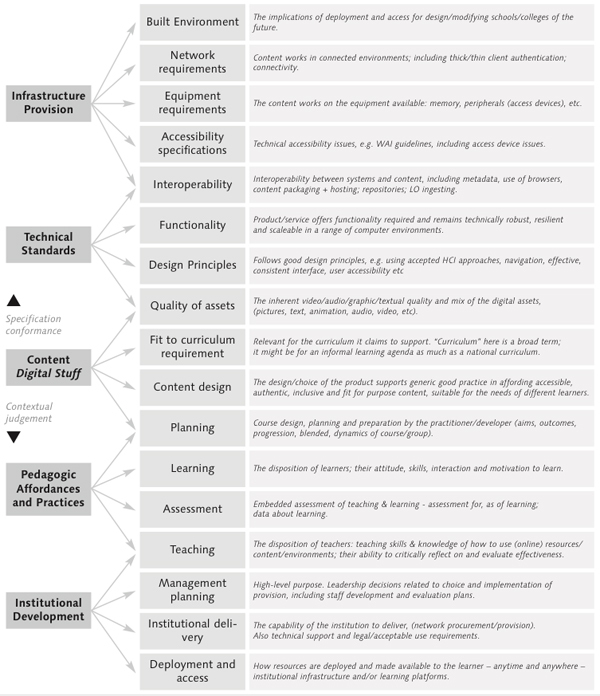 Not included in the presentation because it was available to attendees beforehand, but absolutely worthwhile linking to is the 2005 Thematic Dossier on Quality Criteria of the Insight Portal of European Schoolnet, including the illustration below. 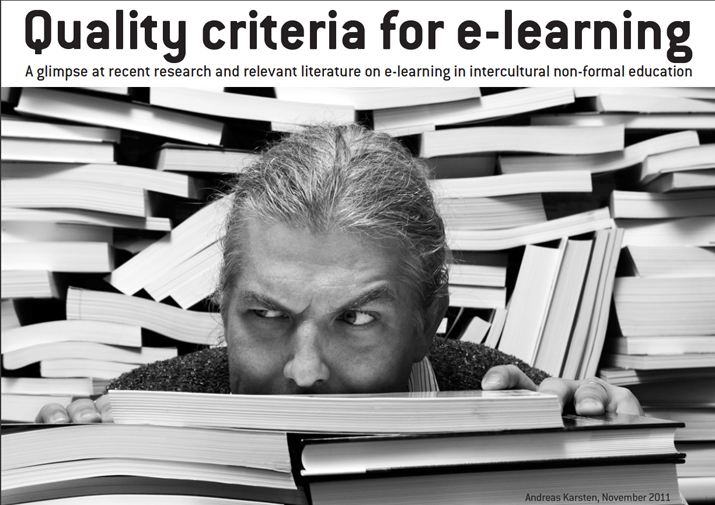 A pdf of the dossier is available at http://insight.eun.org/â€¦/quality_criteria.pdf. VERY awesome, my friend. VERY awesome indeed. Ich wÃ¼rde die PrÃ¤sentation sehr gerne runterladen, aber leider stockt es immer und es kommen korrupte Dateien dabei heraus. Liegt das an meinem blÃ¶den chinesischen Internet oder ist die PDF-Datei an sich kaputt?